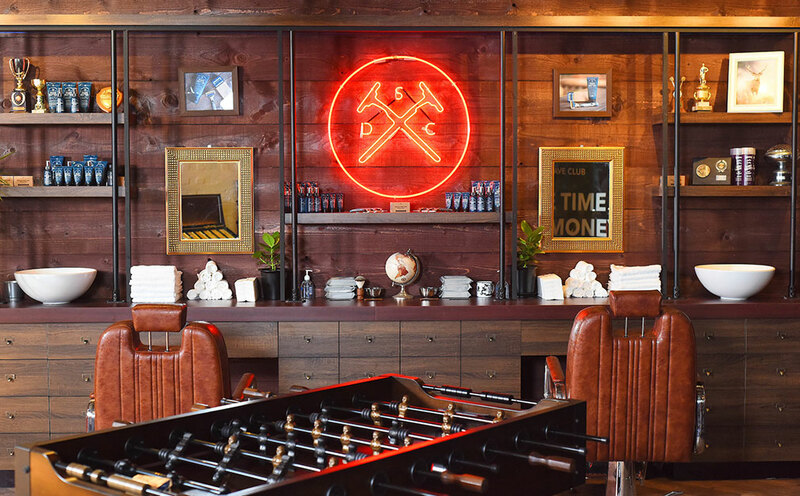 To launch American grooming sensation Dollar Shave Club, here in the UK, we gave lucky Londoners the chance to experience the brand’s top quality blades and grooming products first hand – with a four-day pop-up located in Old Street station. The hub not only offered free top-notch shaves from expert barbers, but also comedy nights with some of the UK’s hottest up-and-coming comedians and live broadcasting from Hoxton radio. 163 men were shaved over the weekend, 9100 samples were handed out and over 300 subscription sign ups were confirmed.